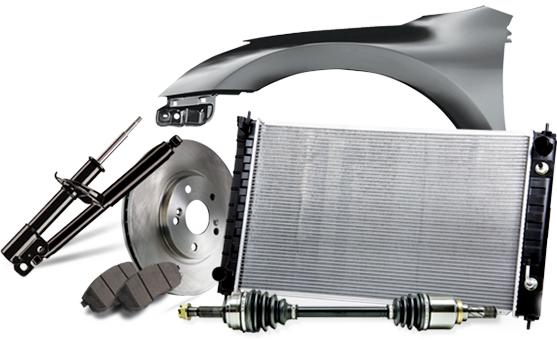 Genuine Nissan Parts set the standard for fit, form, and function. 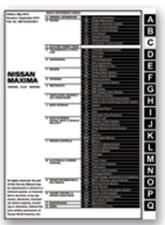 The expanded line of Value Advantage® parts offer Nissan-validated fit and performance at very competitive prices. 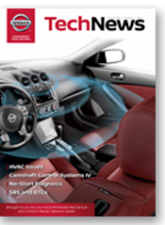 Get prices competitive to the aftermarket on thousands of Genuine Nissan and Value Advantage® popular parts1. Visit RepairLinkShop.com to place your order now. You’ll get to our parts inventory, pricing and illustrations, plus prices competitive to the aftermarket on thousands of popular parts1 every day!